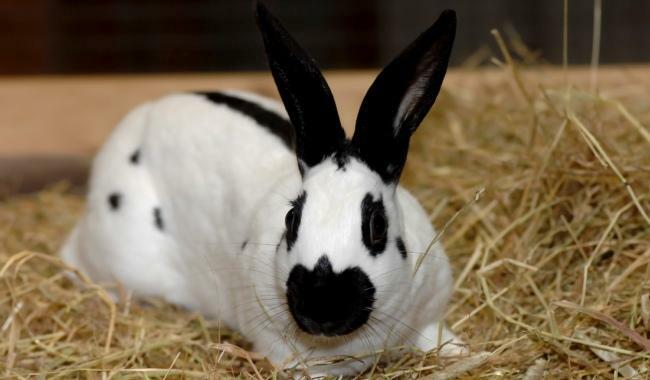 The breed has been around since early 1900, although it was only recognised as a British breed of rabbit in February 2002. The lionhead rabbit is thought to first originate from Belgium. 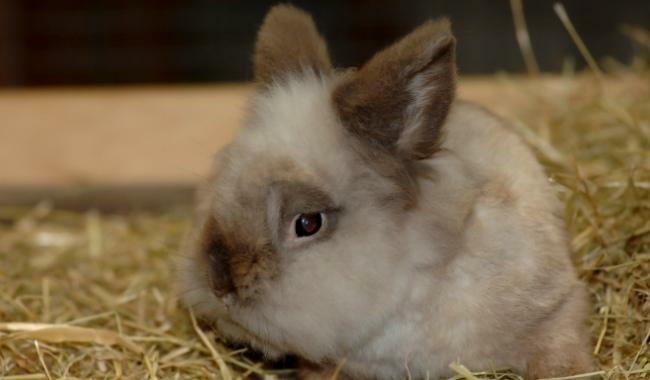 What makes the lionhead rabbit so special? Lionhead rabbits are the only breed of rabbit to have manes. They love human attention and are very friendly, which makes them good pets. The French Lop Rabbit was first bred in France around 1850. 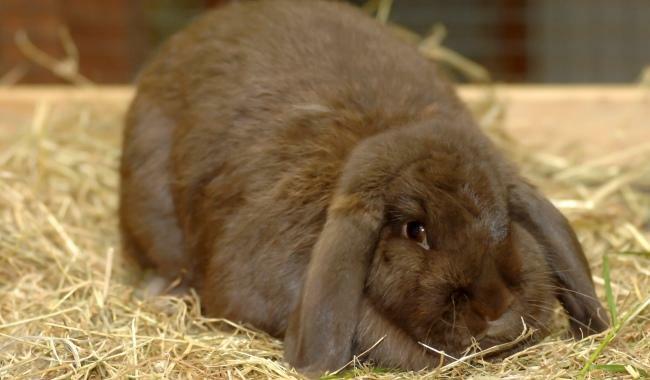 What makes the French Lop Rabbit Special? The French Lop Rabbit ears can grow between 5-8 inches long. How would Children identify the French Lop Rabbit? The French Lop Rabbit is very large and weights around 11bs. You will notice that it has very long lopped ears. It has a short, thick body and a big head. It has front legs that are quite short with hind legs that are parallel to the body. They have very soft dense coats that come in a variety of wonderful colours. French Lop Rabbits are amazing. Children did you know? These rabbits enjoy eating their vegetables, can you believe it!? This includes cabbage, carrots and broccoli! The Dutch Rabbit is one of the top ten most popular breeds worldwide. The Dutch Rabbit originally originated from Holland but found its way to England in 1864. What makes the Dutch Rabbit special? This rabbit is available in many different colours including black, blue, steel grey, brown grey, pale grey, tortoiseshell, chocolate and yellow all in conjunction with white. How would children identify with the Dutch Rabbit? This breed is small to medium sized and has a striking appearance. It has a well rounded body and head with short sturdy legs. You will notice long upright ears and has cute full rounded cheeks. 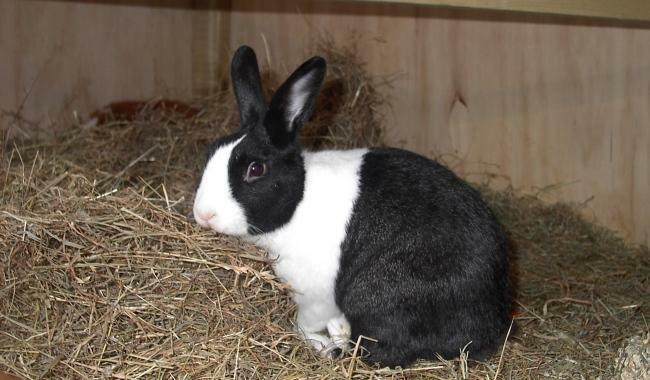 The Dutch Rabbit also has short hair and a smooth glossy coat. Dutch Rabbits are amazing. Children did you know? The Dutch Rabbit is very easy going, laid-back and docile. 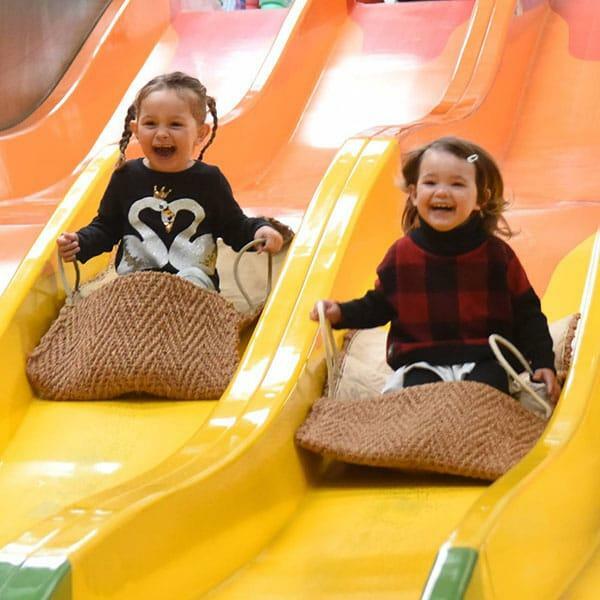 One of their favourite activities is to be active and it has lots of energy.to play. This breed is not under threat. The English Butterfly Rabbit was developed in England in the 19th Century. What makes the English Butterfly Rabbit special? The English Butterfly has a special characteristic of a butterfly shape across its nose. How would children identify with the English Butterfly Rabbit? The English butterfly rabbit has a full arch and is a medium size roughly between 5-8 pounds. They have ears that are upright and sturdy and a fairly broad head. You will notice they have a white coat with coloured markings. They have coloured ears, cheeks, nose, around the eyes and a have a dorsal stripe (herringbone) that runs down the spine. English Butterfly Rabbit are amazing. Children did you know? The English Butterfly is known for its curious and fun loving nature. This breed also comes in many different colours including black, blue, grey, chocolate and tortoiseshell. The Mini Lop Rabbit is a very popular breed. The first Mini-Lop Rabbits were originated from the German Big Lop and the small Chinchilla. What makes the Mini Lop Rabbit special? 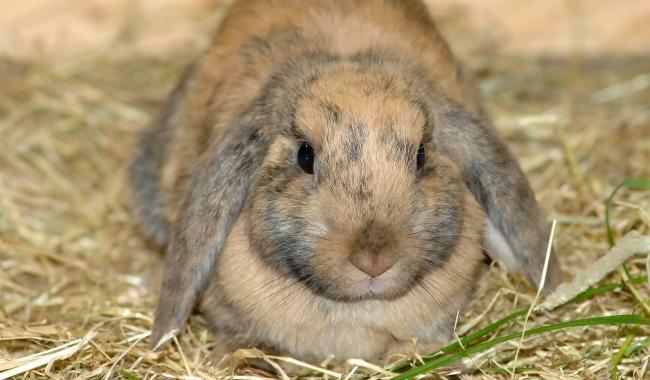 The Mini Lop Rabbit is very bright, playful and intelligent and can be trained easily. How would children identify with the Mini Lop Rabbit? The Mini-Lop Rabbit has a broad shoulders and muscular build. It has a round head, full cheeks and a cuddly body. You will notice that it has bright eyes and floppy ears. They also have strong hind legs, including shoulders and tail. The Mini Lop Rabbit is very adorable in appearance. Mini Lop Rabbit are amazing. Children did you know? The Mini-Lop Rabbit can be trained to learn a variety of tricks and commands. The Netherland Dwarf Rabbit is a popular breed. The Netherlands Dwarf Rabbit originates from Netherlands in the 20th Century. What makes the Netherland Dwarf Rabbit special? The Netherland Dwarf Rabbit comes in amazing colours and patterns like chocolate, Himalayan, chestnut, black, blue, chinchilla, otter, merle, tan, Steel, orange, fawn, sable marten, orange and fawn. 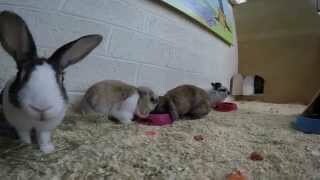 How would children identify with the Netherlands Dwarf Rabbit? 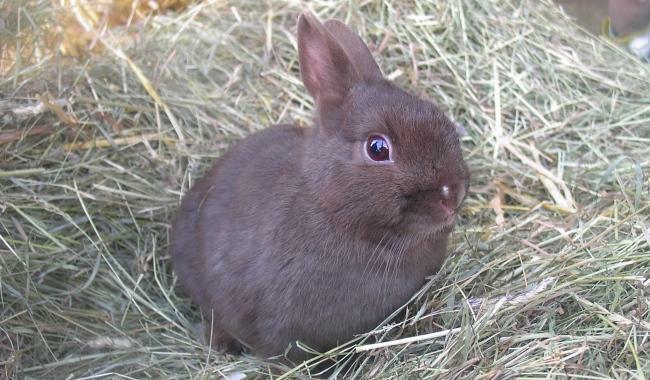 Children will recognise the Netherlands Dwarf Rabbit by its size. It is quite small with a larger head. They have a compact and well rounded body and a cute rounded face. It has small ears which are held high up on its head. This breed still looks infantile when it’s an adult due to its dwarfism. Netherlands Dwarf Rabbit are amazing. Children did you know? That the Netherlands Dwarf Rabbit is one of the smallest rabbit breeds, how cute. Guinea Pigs are not an animal recorded on the Rare Breed Survival Trust Register. Numbers are recorded by each individual breeding association. Guinea Pigs originate from Equador and Peru in South America. They were brought to Europe by Spanish, Dutch and English traders, where they quickly became popular as exotic pets among the upper classes and royalty, including Queen Elizabeth I. Why have Guinea Pigs at Odds Farm Park? They are very cute animals to watch and children shouldn’t miss them on their day out. Are there special breeds of Guinea Pigs at Odds Farm Park? 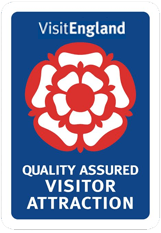 The British Cavy Council oversees all the breeding associations and is responsible for setting the standard for each Guinea Pig breed. 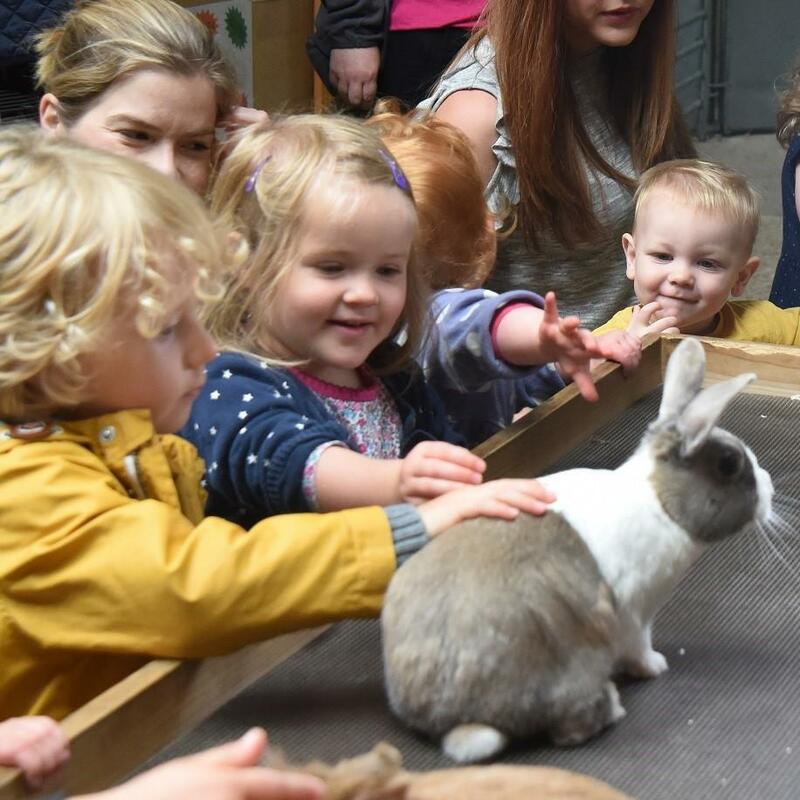 We currently have two different breeds at Odds Farm Park, but both are extremely friendly and great for children to see. How would children identify an Odds Farm Park Guinea Pig? The Long Haired Guinea Pig does look different from the Smooth Haired Guinea Pig children can also see at Odds Farm Park. The main difference is that their hair is very long and shaggy over all their body and they have shorter hair on their face. Both types come in a variety of colors and color combinations. Guinea Pigs are amazing. Children, did you know? A Guinea Pig mum is called a Sow, a dad is called a Boar and a baby is called a Pup. 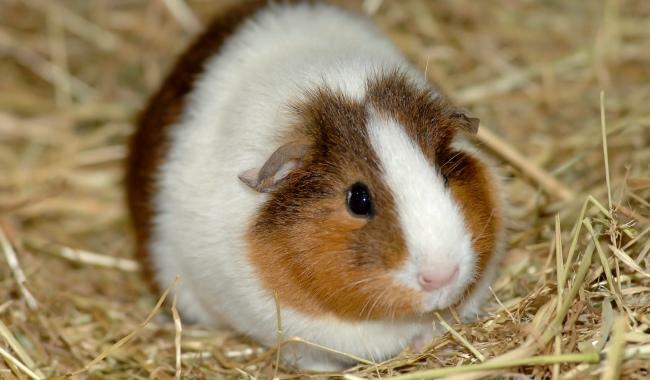 Guinea Pigs are pregnant for 59-72 days and have an average of 3-4 babies per litter. Guinea Pigs are born with all their fur, teeth and claws and with their eyes open and they can fit into the palm of a hand. Guinea Pigs cannot make their own vitamin C so you must feed them foods high in vitamin C or give them a vitamin C tablet in their water.